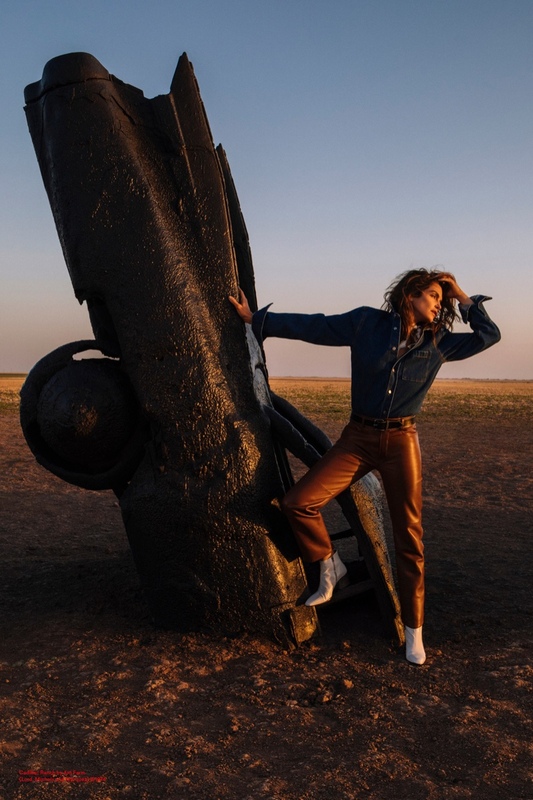 Supermodel of the 90s Cindy Crawford continues to play her modelling A-game, and stars in a campaign for Acne Studios. 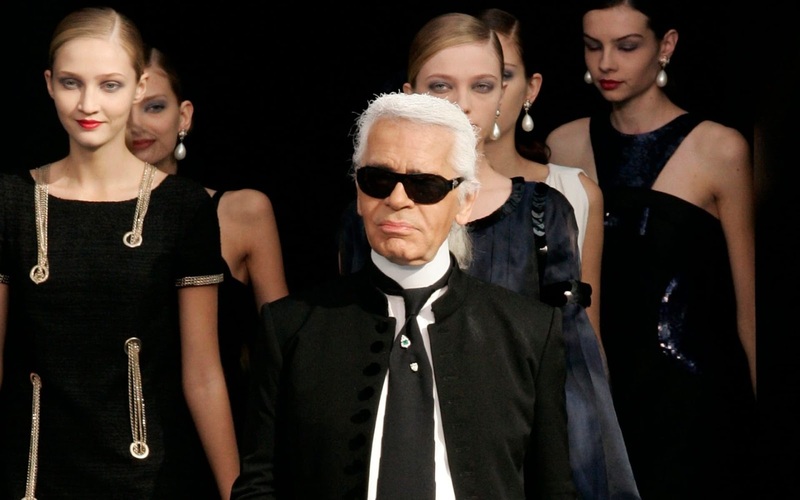 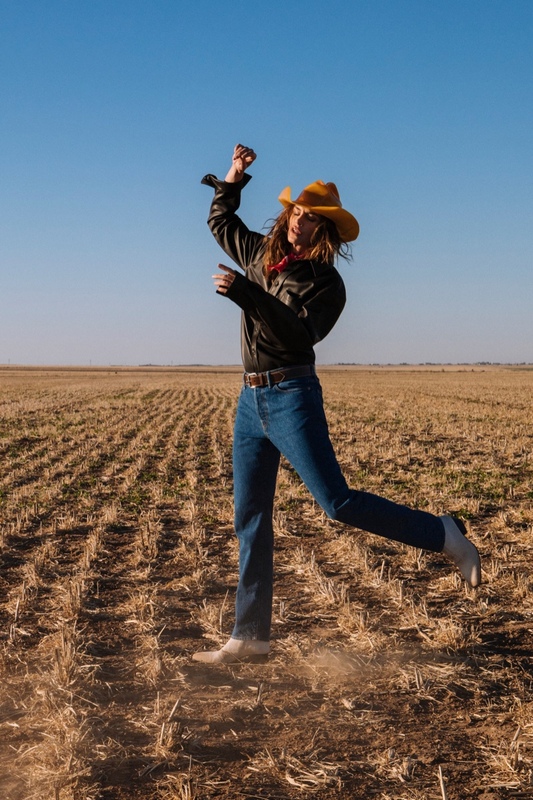 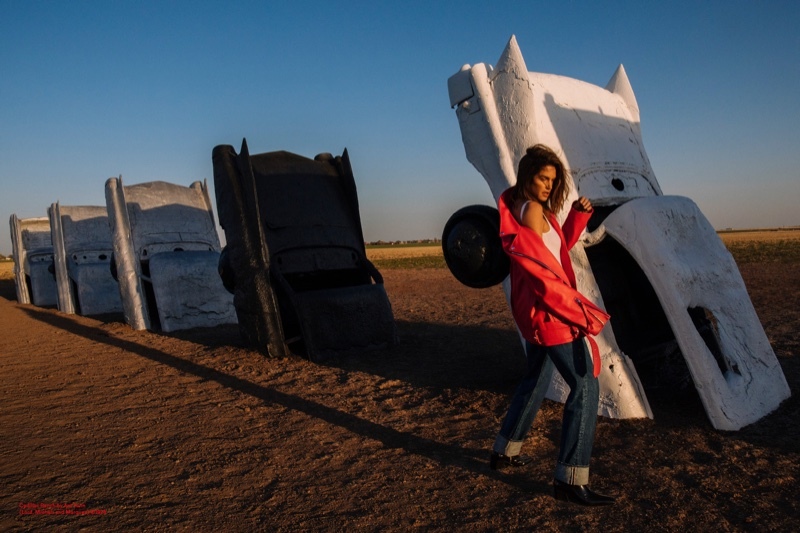 Returning after the Spring/Summer 2018 season, the blonde star is photographed by Sam Abell, and heads on location to Texas' Cadillac Ranch. 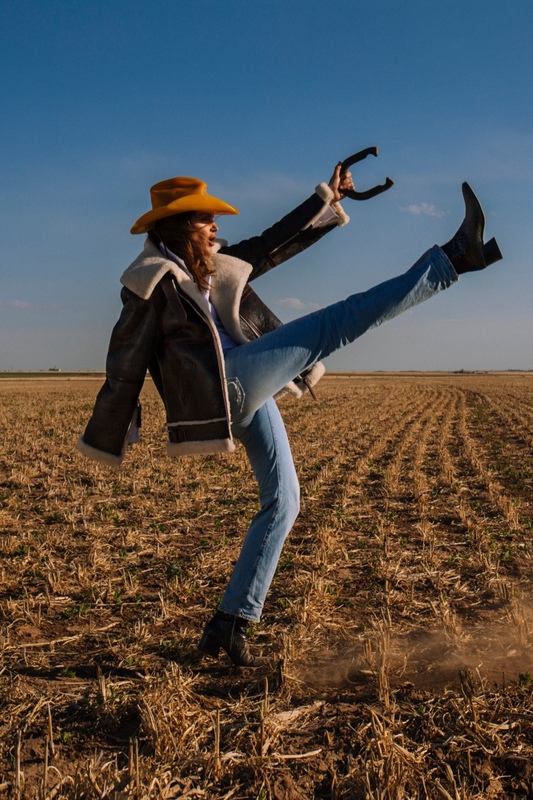 Cindy shows off a wild west fashion, and inspired by living iconography, Acne Studios creative director Jonny Johansson dresses up Cindy in leather jackets, shearling coats and a variety of denim pieces, paired with cowboy hats, ankle boots and leather jackets.